You've prepared every detail to make your special event perfect, but there's one thing left on your list---finding a Wedding DJ. There's a wide range of disc jockeys in the Treasure Valley, so how do you differentiate between the professionals and a cheesy lounge act? It's simple: Service, Savvy, Skill, and Sound - all trademarks of Aardvark Entertainment. A good Wedding DJ company doesn't just show up, set up, and turn on a computer. With Aardvark Entertainment, we know the key to a great party starts with a great plan. Through hours of pre-planning and listening to your needs, our disc jockeys define and develop your vision into an event you and your guests will remember and rave about. Whether you are looking for a crowd interactive DJ, bi-lingual DJ, spin DJ or full blown production with video DJ services, Aardvark Entertainment will customize every detail with you to ensure memories of a lifetime. But what's the value of a great plan if the disc jockey can't deliver the entertainment? The best Wedding DJs have both technical skills and the savvy to read a crowd, keep the dance floor alive, and let you be the star of the show. 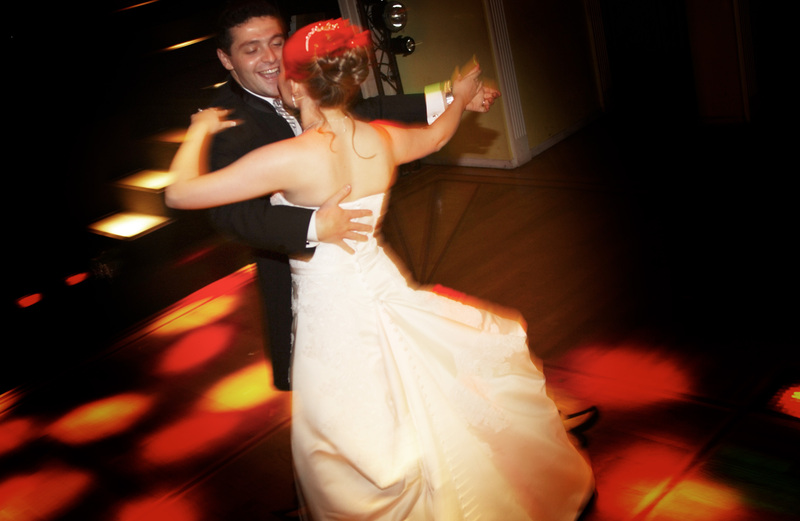 With class and finesse, our Wedding DJs actively engages and entertains your guests, knowing when to pump up the crowd and when to just let the party flow. Good wedding bands are hard to find. All our bands know how to introduce the bridal party, know how to read the crowd, dress properly and are very personable. Let us know your style and we'll find the right band for you. Need a harpist, piano player, singer or... We have a large list of musicians we work with that are willing to give you the perfect sound. Give us a call and we'll find the perfect fit.